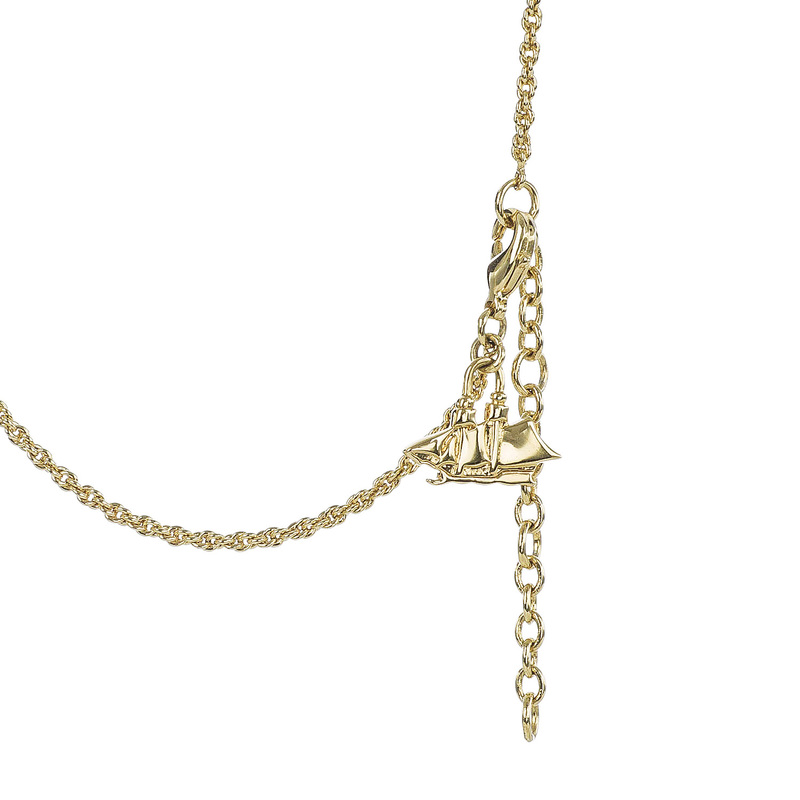 A long hanging tassel adds just the right amount of charm to any look. Lightweight and perfect for every occasion, the Tassel Necklace makes a great gift or a chic statement for your own wardrobe. 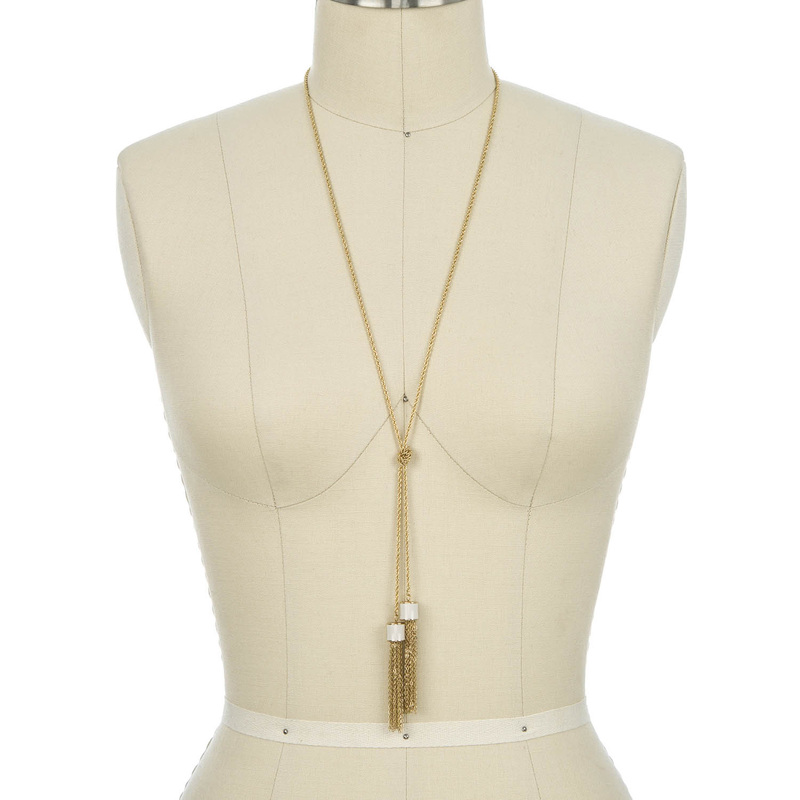 FAIRHAVEN DUO TASSEL NECKLACE JEWELRY! 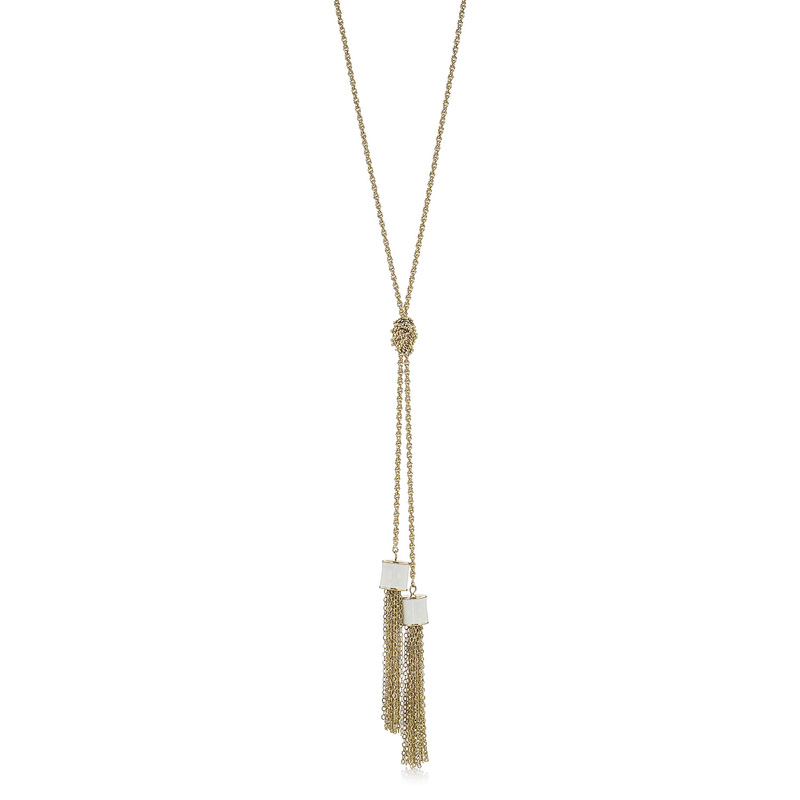 This tassel necklace is a great piece, very pretty and lots of compliments. I love tassels and this is perfect! Just the right size and everything! Love this piece!